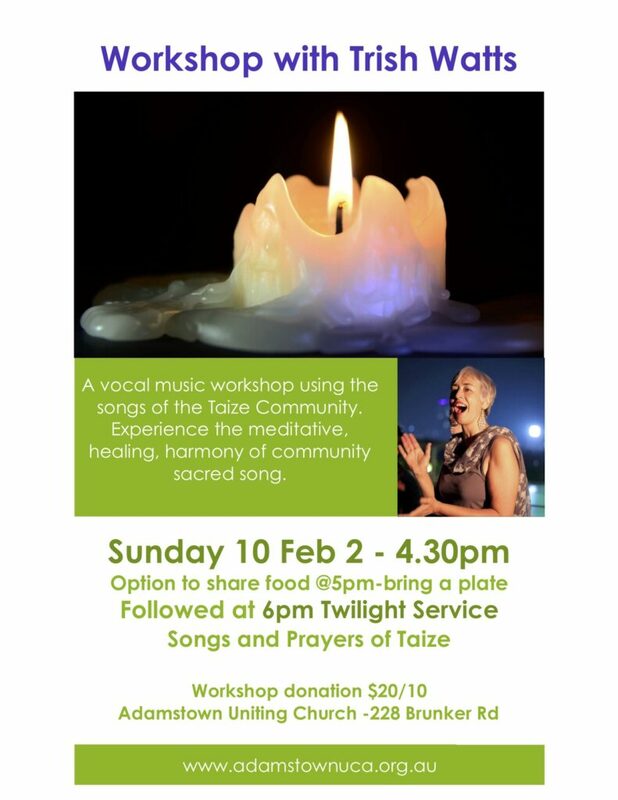 Vocal workshop exploring the music of Taize encouraging listening through chant and silence, led by inspiring vocalist Trish Watts. 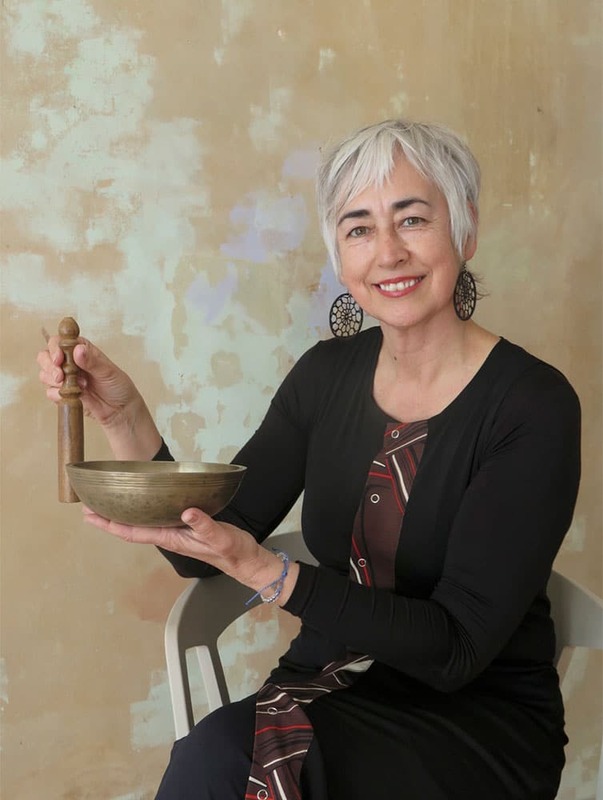 Bring your voice or musical instrument as we deepen our engagement with deep silence and listening. Followed by a service of prayers and chant in the tradition of Taize at 6pm. Option to share food at 5pm. Please bring a plate. The joy of singing together and learning new ways to be present to ourselves and to the divine! Suggested donation between $10 to $20.